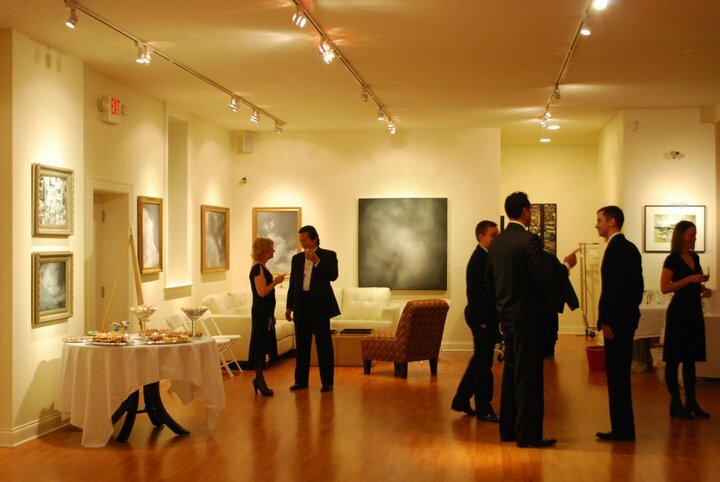 Host your next event at the Vino Gallery, whether it’s a wedding reception, birthday party, meeting or fundraiser! Our open, vibrant space makes a unique, versatile and affordable alternative to typical event sites. Please tell us about what type of event you are interested in.